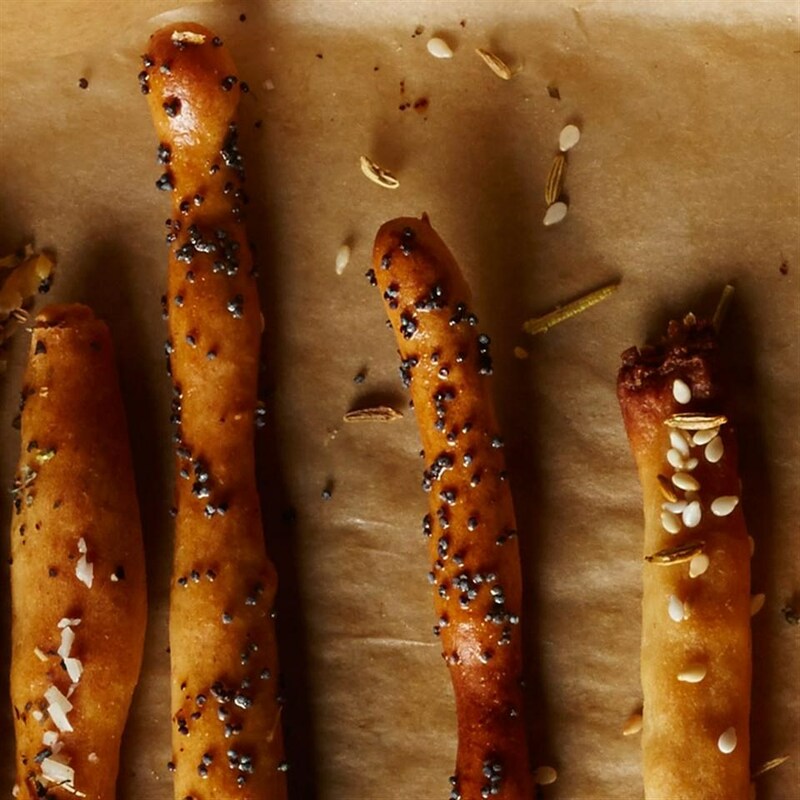 These easy homemade breadsticks are on the table in a jiffy—without any kneading or mixing—thanks to prepared pizza dough. 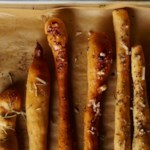 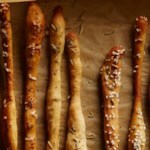 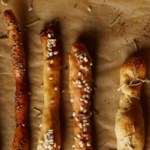 For a crispier texture more like grissini, roll the breadsticks long and thin and bake until golden. 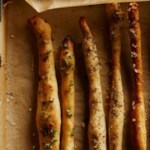 Divide dough into 16 equal pieces and roll each into a 12- to 14-inch-long breadstick on a lightly floured surface (see Tip). 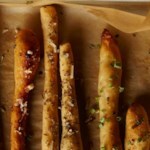 Place the breadsticks at least ½ inch apart on the baking sheets. 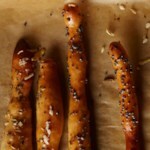 Brush with oil and sprinkle with onion powder and poppy seeds, pressing if necessary to help it stick.